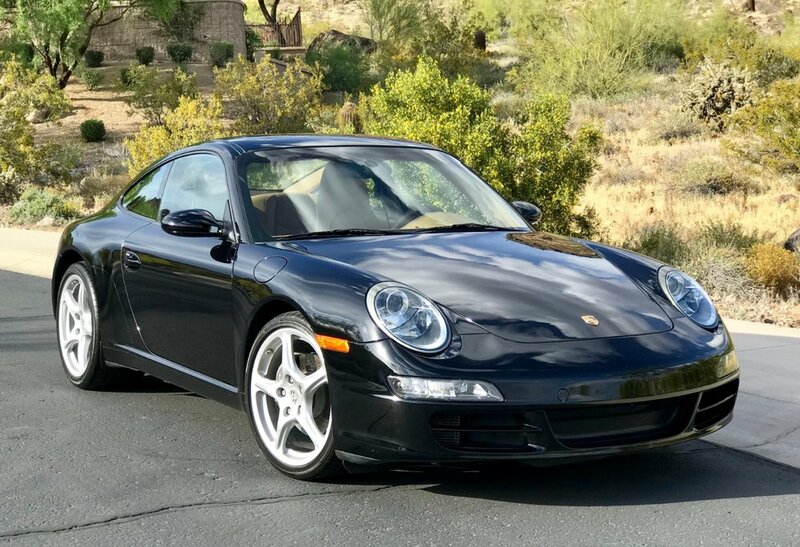 The Porsche 997 received a much-needed facelift from the 996 model and returned to the rounded-headlight look from previous 911s. 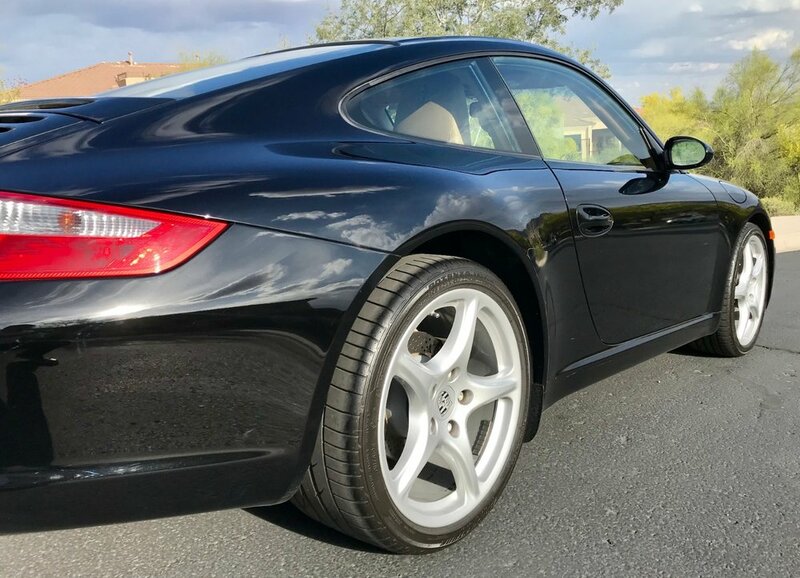 To enhance performance, Porsche tweaked the 3.6L flat-six up to 325 horsepower and gave the car a complete revamp of the interior, suspension, and electronics. 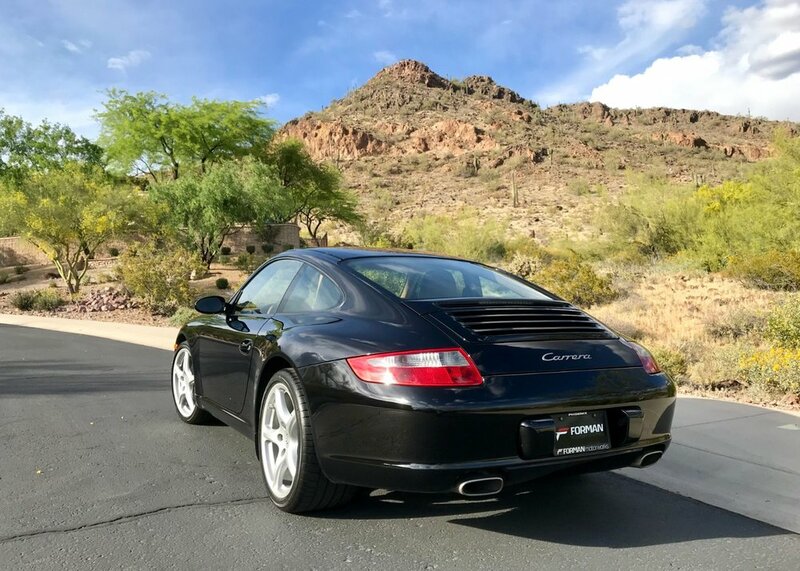 Not only does it go faster and handle better, it also become MUCH nicer for use as a daily-driver. 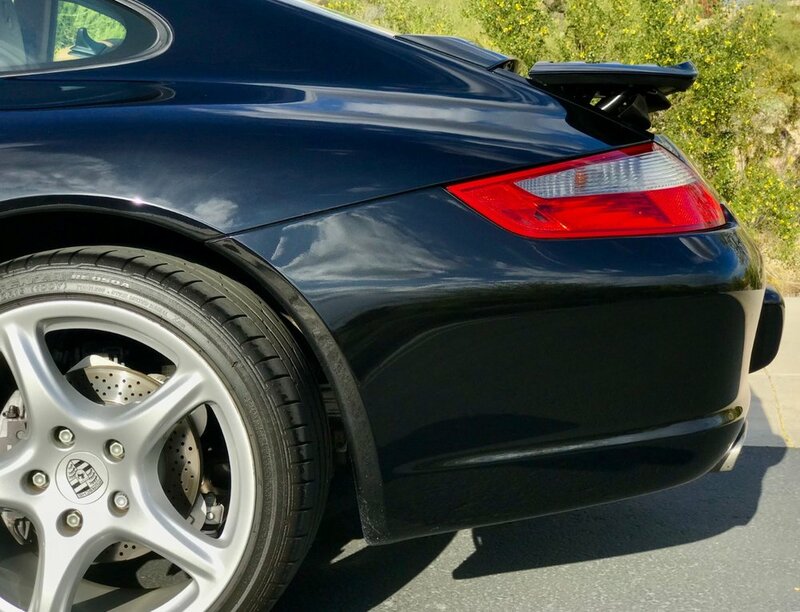 Even with the release of the 991 in 2012, many automotive journalists and driving enthusiasts agree that the 997 is the Porsche to have. The perfect balance of size, power, handling, and convenience features before the full-on technology age of cars has now taken over. 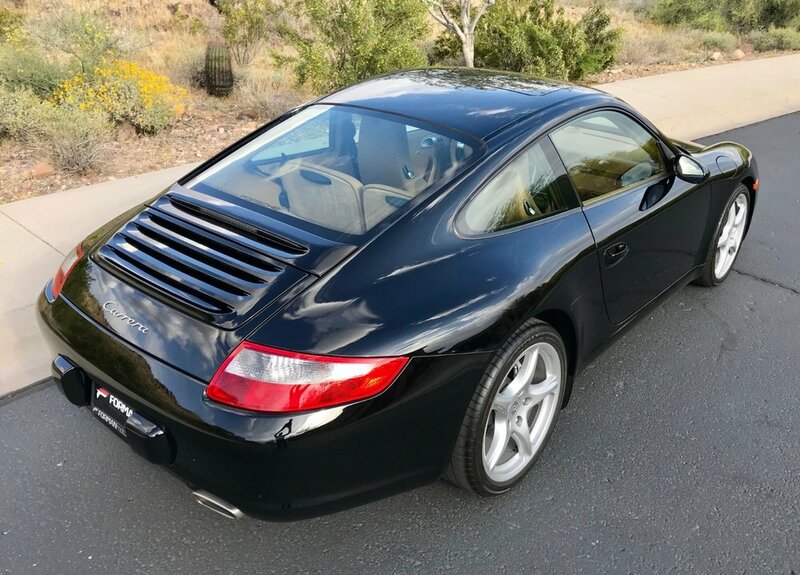 This low-mileage Porsche 911 coupe has been well maintained since day one and looks/drives like a 10K mile car. 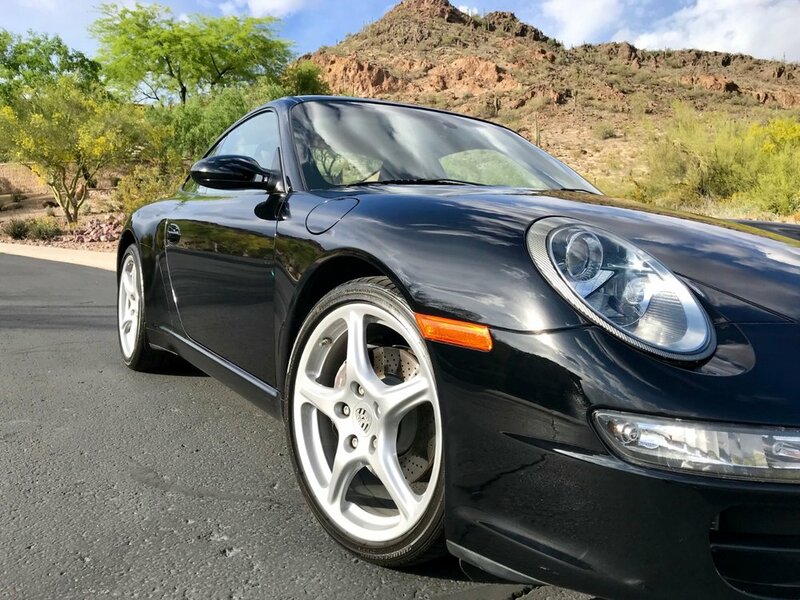 It has just completed a fresh oil service from Porsche North Scottsdale and is in pristine condition. Books/manuals, a number of service records, and both master keys are included at the time of sale. The car has a free and clear Arizona title. 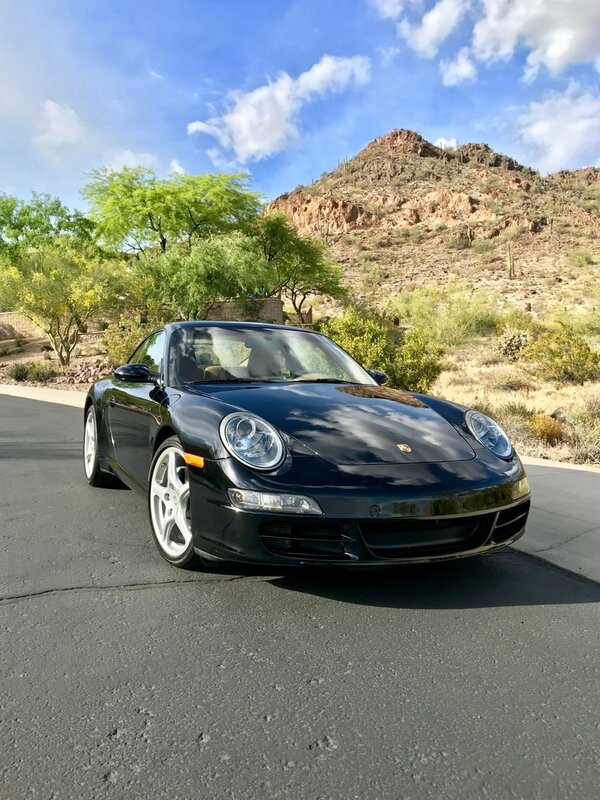 Please give us a call if you would like to discuss this 911 in more detail, or arrange for a test drive. 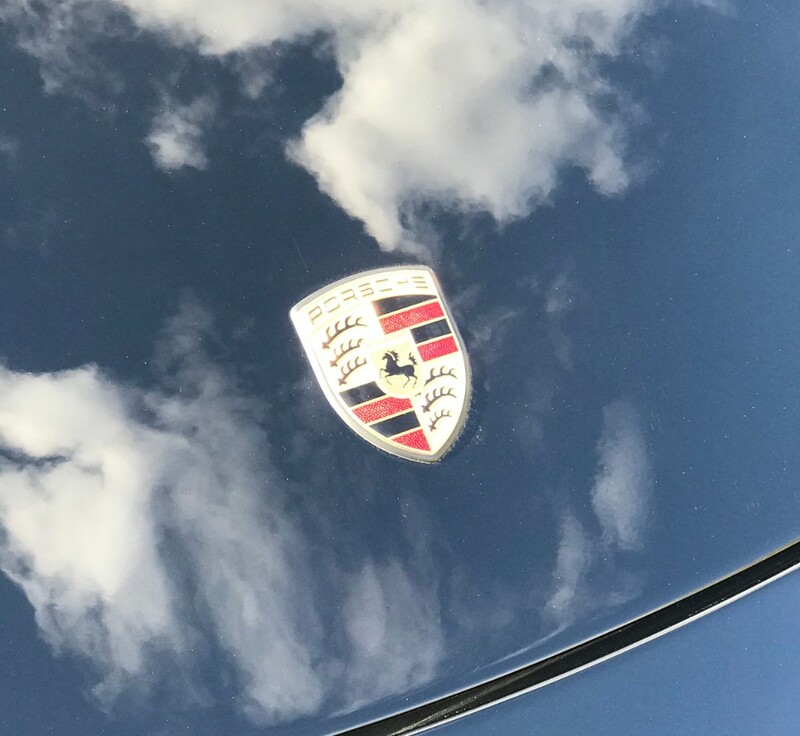 We’re also happy to assist with vehicle transport service and have access to many reliable transport companies, many with whom we’ve done business with over the past several years. Thanks!